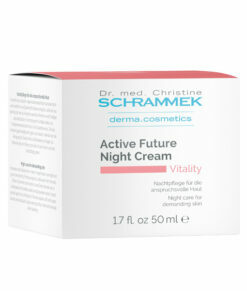 Rich night cream with valuable argan oil and isoflavones pampers and revitalizes skin in need of regeneration. 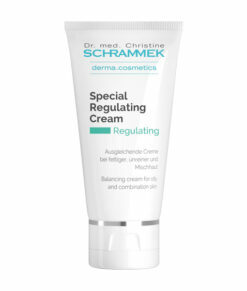 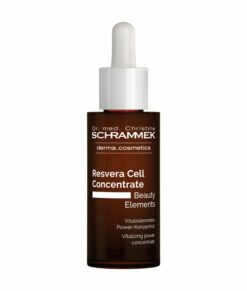 Activates the cell regeneration and prevents from loss of elasticity. 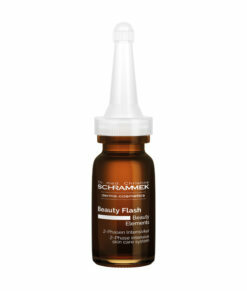 The effect in the morning: Fine lines are reduced. 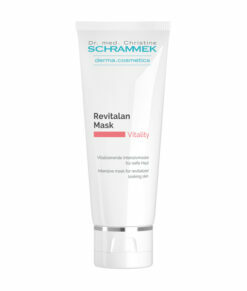 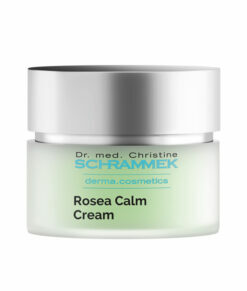 The skin appears smooth, soft and revitalized. 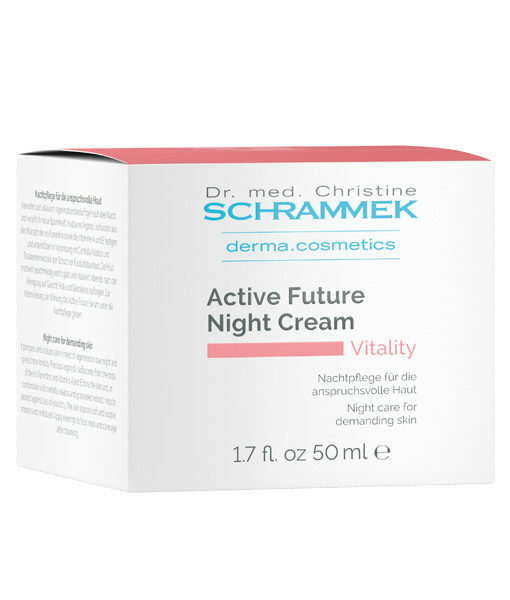 Without PEG-derivatives, without mineral oil, without parabens. 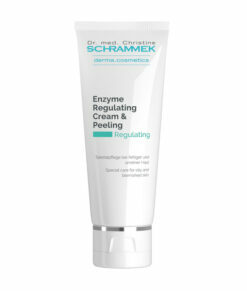 Apply in the evening after thorough cleansing to face, neck and cleavage. 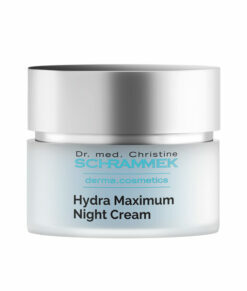 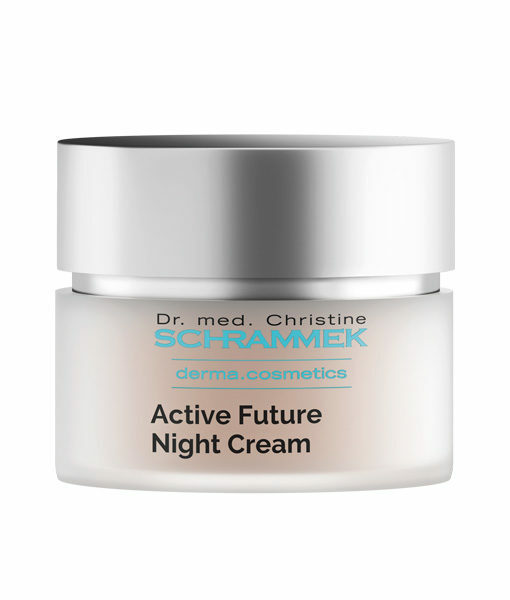 To intensify the effects, apply ACTIVE FUTURE SERUM underneath the nightcream.